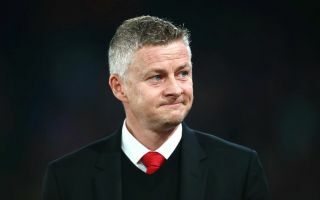 Real Madrid and Spain midfielder Marco Asensio has edged a little closer to sealing a desired move to Man United, after the player initiated talks with the Red Devils regarding a transfer. According to Don Balon, Asensio has initiated transfer talks with Man United, with the player keen to ‘make the jump’ and seal a move to Old Trafford. Despite the report also noting that there is no agreement with Man United yet, Red Devils fans will still be hoping to see the Spaniard end up at Old Trafford in the near future. Asensio has had an average season for Real Madrid this year, however this shouldn’t take away from the fact that the Spanish international is one of the most promising young players in world football. The 23-year-old has scored 27 and assisted 16 in 129 games for Los Blancos since his arrival back in the summer of 2016, with Asensio becoming somewhat of a key player for the club in that time as well. Asensio’s blistering pace and absolute wand of a left foot would make him a great signing for any of Europe’s top sides. 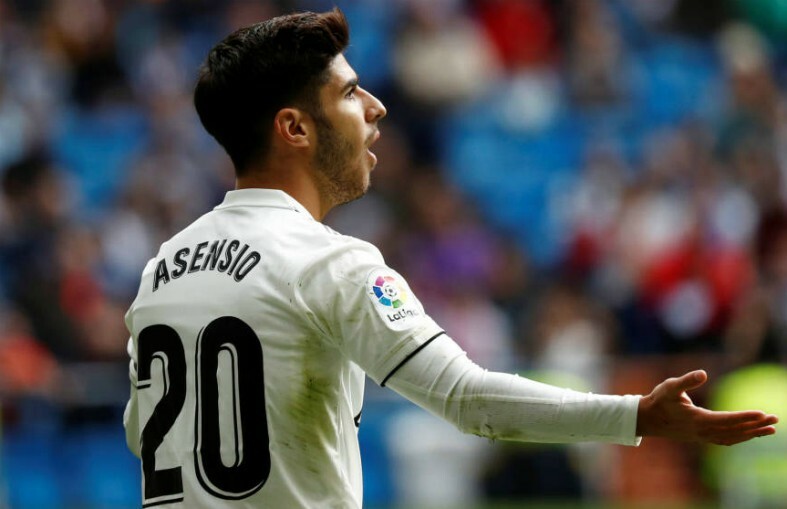 United could definitely do with a player like Asensio in their side, as the Spaniard’s presence would give the club an extra option to choose from in both the centre of the park and on the wings. Don Balon have noted recently that Asensio’s price tag currently sits at around €150M (£129M), a price that’s somewhat fair given the ability and potential Asensio has in his locker.